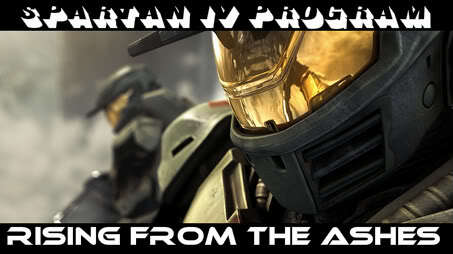 Please leave a little description of yourself, and your Spartan, including his/her specialties. My name is Julie, I'd prefer to be called that but not required. My Spartan number is 052. I'm proficient in melee, heavy machine guns, and how to survive in a war zone. You got QuantumSolace to join. Well, my name is Will, I am Spartan 019, I specialize in melee at the moment, and on DF my main is NAssy19, or I will be on Will19 Alt.